Could a terrestrial planet have water for a core? There’s a planet called eaglypt whose surface is 100% barren desert. However, there is a twist: the planet’s core consists of liquid water, and there are a few places where this water seeps through the cracks and reaches the surface, where it creates fertile oases where civilizations can spring up, using the oases for irrigation. Is this realistic for a planet to exist like this or would it take serious artistic license for it to exist? Water cannot remain fluid at the pressures of a terrestrial planet's core. However, it doesn't need to for your setting to be viable. The planet's crust could simply possess large, deep aquifers that provide water to oases. Some good examples of large aquifers beneath a desert are Australia's Great Artesian Basin, and the Nubian Sandstone Aquifer System. For water to be at the core of the planet, it must mean that there are no other elements or components which are denser than water. Now, water is pretty dense, but nowhere dense as most of the metals or oxides. It can happen that only light elements are collected by gravity, but such a planet could not host life as we know it: no magnetic field to shield stellar wind, just to cite one big difference. Yes. Water for a core, mantle and crust. 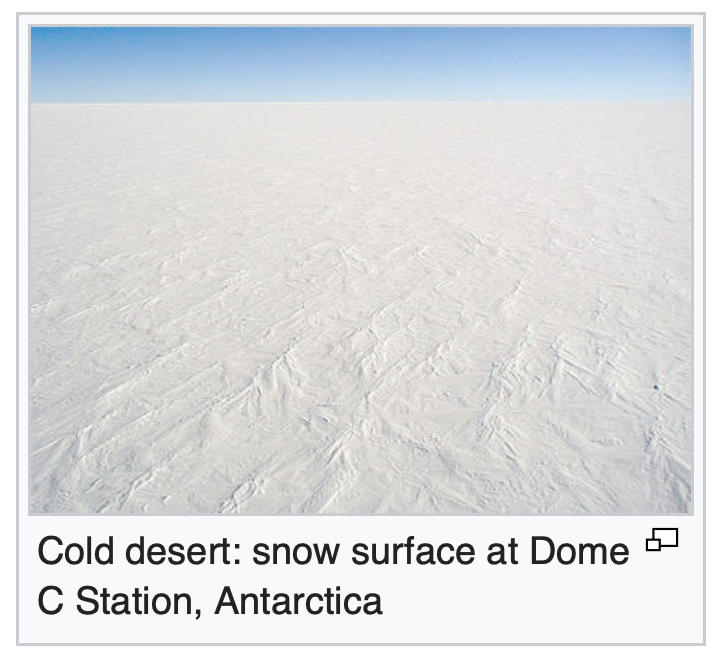 Polar deserts are a particular class of cold desert. The air is very cold and carries little moisture so little precipitation occurs and what does fall, usually snow, is carried along in the often strong wind and may form blizzards, drifts and dunes similar to those caused by dust and sand in other desert regions. These hydrothermal springs come up thru cracks in the ice and sometimes can form pools of liquid water - very, very deep pools. As regards a magnetosphere - I can think of no reason a water world should not have a magnetosphere. Salt water is a fine conductor of electricity and just as the moving metal of our world generates a magnetosphere to shield us from the solar wind, so too the salt water of your world's interior. As regards those deep pools - it is a cold, dry, hardscrabble desert topside. Not so underneath. Fueled by the deep heat of the core, the life of the subsurface water world is rich and varied, and the fishing can be very good once you can get through. But if you hook something that does not put up a fight, cut your line fast and get everyone clear of the edge. Whatever it is might be coming up to have a look. I do not believe a planet could naturally evolve into this state. The problem isn't actually pressure. People assume that the further down you go, the more pressure there is. It's true to an extent, but the closer to the center you get the less you experience gravity (zero gravity at the center!). Pressure is something that makes sense when you're talking about the crust or rigid mantle. But if it applied to the liquid core, every crack in the mantle would result in massive eruptions — but they don't. On the other hand, what you do get is heat. We don't really have proof of what's at the center of our planet, but a century of science has given us some really good guesses. We guess that there's a solid core. It's spinning at a different speed compared to the crust. Everything in the middle is subject to tremendous friction. Result = super heated rock. We think. From the perspective of "solid stuff slowly combines via gravity over bazillions of years until some fool stamps his feet and says, 'let's call it a planet,'" this model works very well — but it doesn't explain where water comes from and that's actually been something scientists have pondered for a long time. Why not? It's your world. From this perspective your world has a very, very low average density. There may still be a solid core of stuff (almost everything sinks through water, which is a better than average argument against this, unless there's a honking lot of water) but the middle isn't molten rock, it's super heated water. And when the crust breaks, what you get is steam. The crust is similar to a Roman arch — it's all spun out such that the bedrock is very, very flat and uniform. There would be no mountains — no plate tectonics to speak of — hot water, unlike magma, doesn't have the mass to push the surface around, which means earthquakes are caused by the heating/cooling cycle of the sun and occur most often at what we would call the tropics of cancer and capricorn (latitudes of highest thermal gradient between the poles and the equator). This has the potential of meaning a lot of aquifers, but I'm having trouble keeping the land a desert. Water + sunlight = life. It would have to be a closer-to-the-sun planet such that the heat would burn off the water and the life. The consequence (thanks to the humidity) would be a lot of clouds, storms, and the night-side would get cold. Not the answer you're looking for? 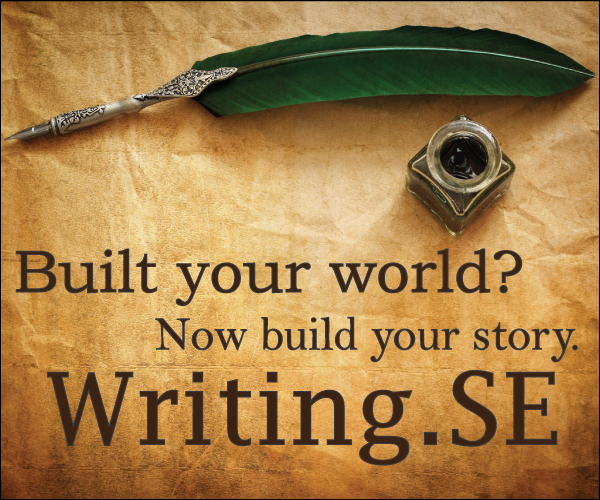 Browse other questions tagged reality-check planets water deserts or ask your own question. What would happen at the core of a water world? What would the minimum mass of a water world need to be to form ice Vll, due to pressure, at its core? What about ice X, ice Xl, and higher? Semiliquid atmosphere - Is my premise/conclusions correct; and will it get the result I want? can a water cycle exist on a planet without oceans? Would it be possible for an Earth-like planet to have multiple moons with diverse biomes capable of supporting life? Could water be separated from a mixture by natural condensing/freezing? Lizard-like creatures “swimming” through the sand?